Braids have made their way into a lot of hairstyles this year, and honestly, I’m loving it! There are so many different looks that its hard to get bored with braids! 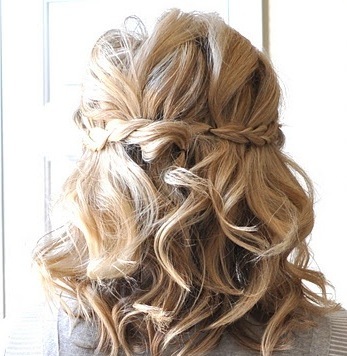 A single braid can turn an everyday messy bun into a beautiful updo in minutes! Whether you’re thinking about incorporating braids into your wedding day or everyday look, here are a few tips, tricks, and pics to get you started! Ready for some more challenging braids? Check out this awesome website, composed of 9 great braid tutorials! 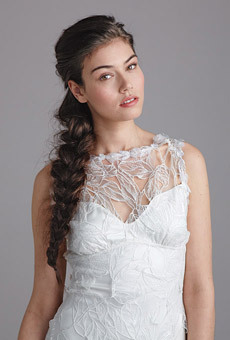 If you’re still craving more braided hair styles check out our As You Wish Pinterest board, full of beautiful braided bridal hairstyles!